The process of mentoring can add tremendous value to your business and is well-worth instilling as a practice at your company. You can kick this off by looping in your HR team and having them assist with pairing up management team members with junior staff, or by assigning mentors with mentees based on their skill sets and job scopes. Even if your employees don’t feel very ‘senior’, years of on-the-job learning will have provided them with valuable practical knowledge, ranging from how to navigate workplace issues to learning from mistakes, and from negotiating a pay rise to being open to constructive criticism. Remind them of this wealth of knowledge and how helpful these insights will be for a mentee who is either just starting or only a few years into their career. They may be surprised by just how much they don’t realise they know. If your management staff still feels ill-equipped for mentorship, recommend that they don’t think of it as a mentoring relationship, but as a workplace friendship. In fact, alert them to the fact that they don’t always hold all the answers, and their mentee may teach them a thing or two. 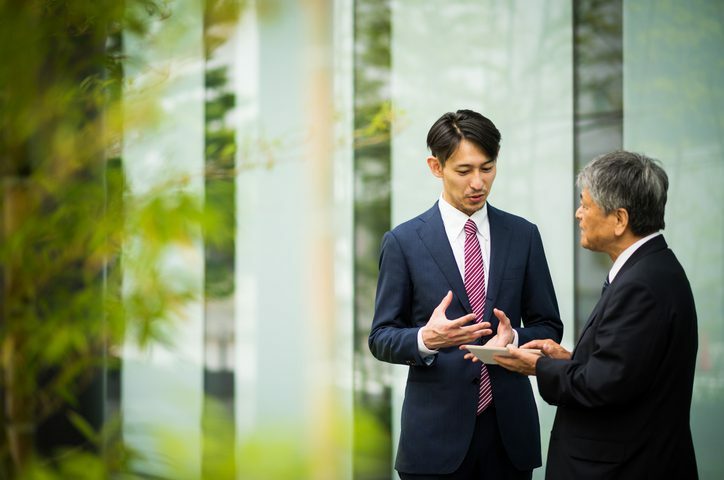 Reverse mentoring in cases when technological know-how or other innovative skills are possessed by a younger employee can be used effectively to mentor and upskill more senior staff members. You should also remind the mentors on your team that experience is more than just what happens in the office – once they’ve established a rapport with their mentee and have a good sense of them and their career goals, they should be on the lookout for ways to help them advance their career. For example, a mentor might be able to provide invaluable networking opportunities to their mentee or get them an invite to a conference they’ve been hoping to attend. These types of experiences are huge for young professionals, and sometimes it’s a great mentor who helps to provide these introductions. For team members who aren’t the most outgoing of personalities, the idea of mentoring someone might be incredibly daunting. To assuage their anxieties, remind them that being outgoing is not the key to being a great mentor. If their concern is that they aren’t great communicators in-person, gently let them know that improving face-to-face communication is a goal they should set for themselves and that this mentoring role will be a great way to practice. 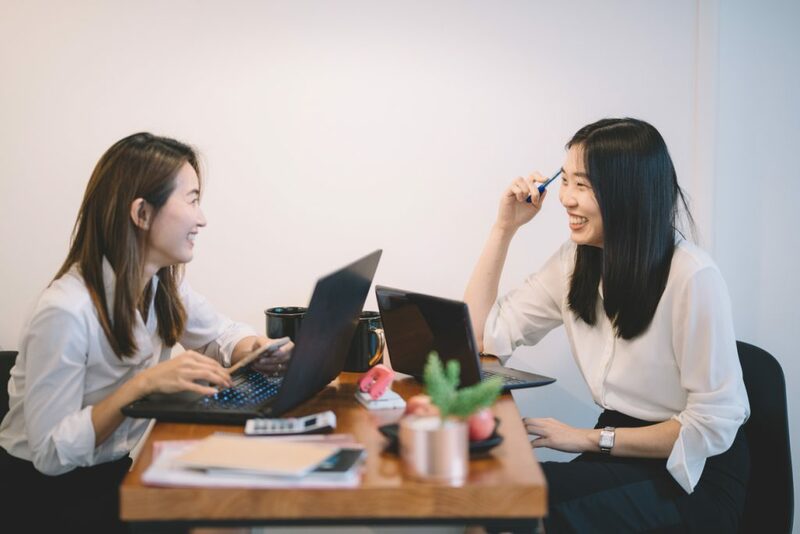 But more than that, mentoring doesn’t always have to happen in-person: while some meetings should be in person – over lunch or coffee, if an in-office meeting feels too stiff – staff can also take advantage of emails and instant messaging chat sessions with their mentee. No matter how they choose to communicate, though, the content is more important than the medium – and if communicating online is a more effective tool for your mentor-mentee pairs than meeting up in person, then you should encourage them to do what makes the most sense for them. Once your business’s mentorship programme is up and running, don’t forget to continue encouraging the mentors on your team and helping them grow in the new role. 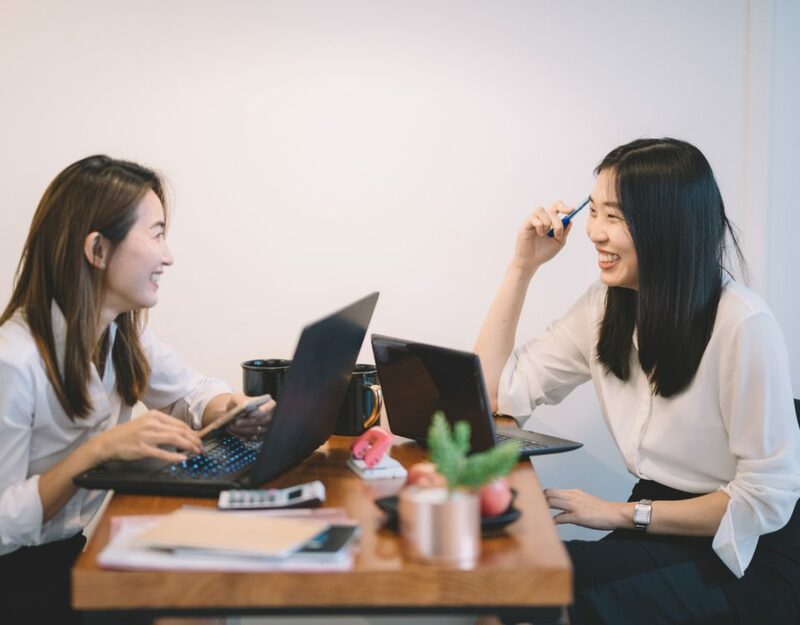 After all, many studies have found that mentoring has significant behavioral, attitudinal, health-related, relational, motivational, and career benefits. Since your employees are your greatest asset, building an effective bond amongst senior and junior staff should not only improve the workplace culture, but could help your business go from good to great.